Temple Golf Club warmly welcomes all young people into the junior section of the club. Temple provides a fantastic environment for youngsters to start to play golf or continue their golfing development. - is a game for all abilities. Lessons at Temple are great fun and are delivered through the Junior Golf Passport programme. 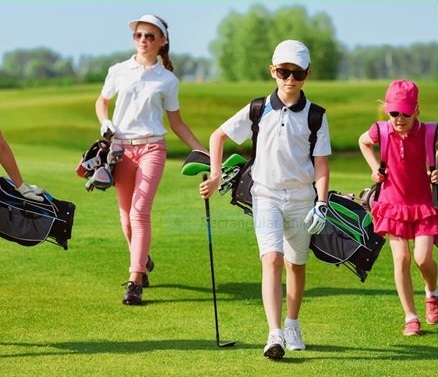 The Junior Golf Passport is for children aged between 6 and 12 years and progresses a complete beginner into a junior golfer ready for membership of Temple. The START level is all about fun and an elementary introduction to golf. The LEARN level is a move towards technical instruction through games based learning, always with an emphasis on fun. 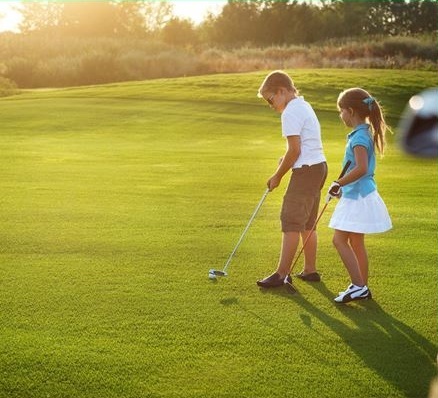 The PLAY level teaches your child to apply their learning to the golf course, preparing them for club membership and competition. After satisfactory completion of the Beginners coaching a certificate will be presented and the next step is Junior Membership of Temple. 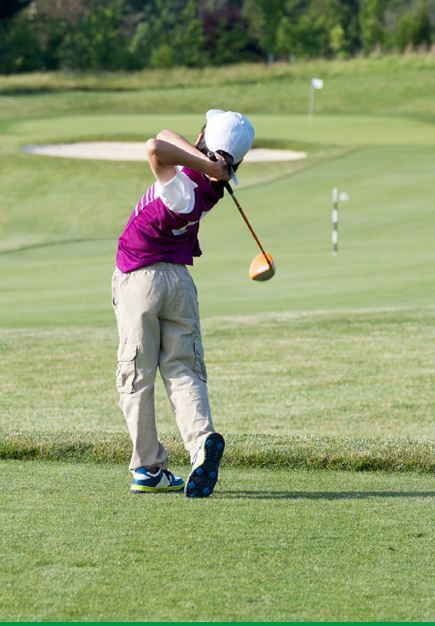 Temple offers a safe learning environment for junior golfers and is the perfect place for children of all ages to get into golf. Junior membership has a number of categories based on age group as below. For all enquiries please call Keith Adderley on 01628 824795, email secretary@templegolfclub.co.uk. or click on the 'Enquire' button below. We look forward to hearing from you. including Skills on the Course sessions. Regular fun 9 hole junior competitions.